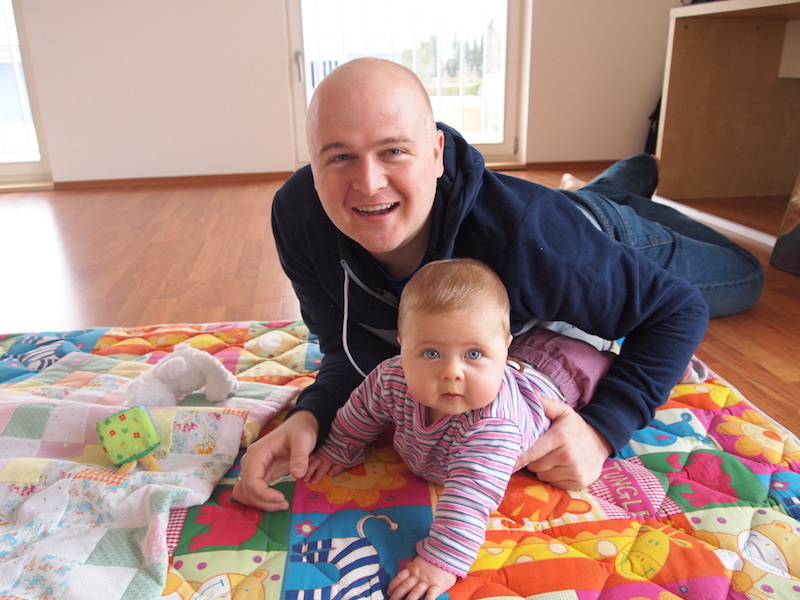 The Travis CI Blog: Welcome Curtis! I’m happy to announce that Curtis Ekstrom is joining the Travis CI team! He will put his Ember skills to good use helping our product team develop new and exciting features. Curtis was born in the Pacific NW but has been living in Germany for almost ten years. Before he started programming he worked as cashier, walked through potato fields with rattlesnakes so people could have better potato chips (potato roguing), ran a little food court by himself, did road construction and renovated a house. Being really into sports, Curtis played in the Bambino World Series when he was 12 (Baseball is the sport) and is still into snowboarding and hiking. On the nerd side he does enjoy the occasional online multiplayer game, open source software and coding Ember and Elixir in his side projects. You can follow Curtis as clekstro on Twitter and Github.